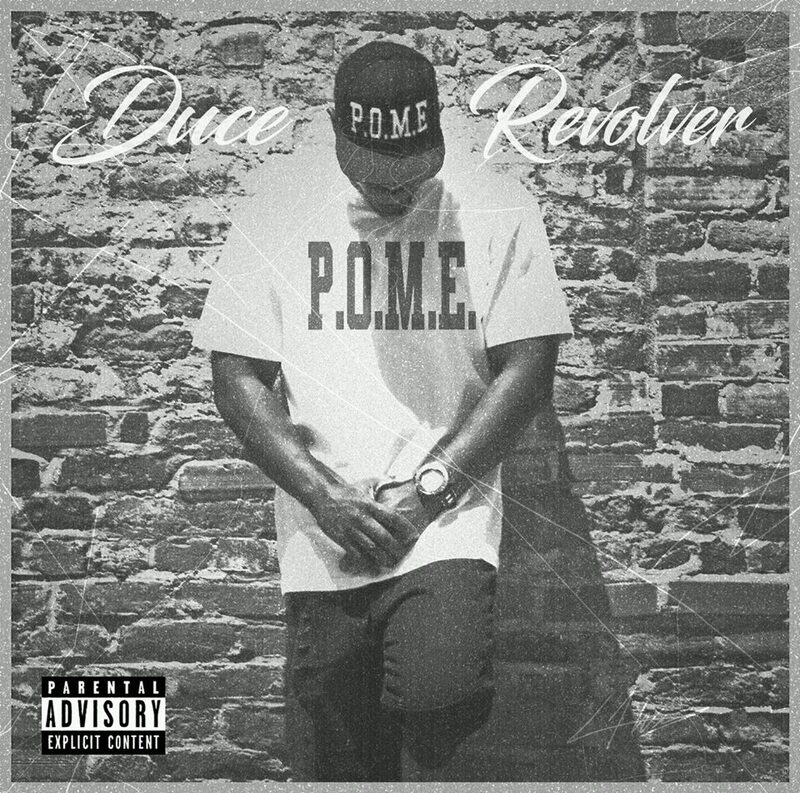 Duce Revolver feat. Nix - "Feel The Hate"
Always remember to separate the real from the fake. Duce connects with Nix so they can express through all the success they can still feel the hate. This is track #15 off his "P.O.M.E." project that dropped back in August.